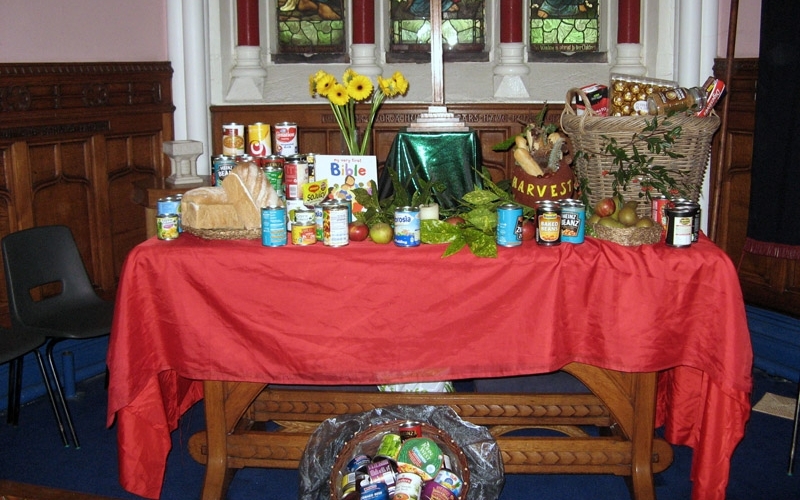 Consider having one of our Grub Tubs in your church to collect food? 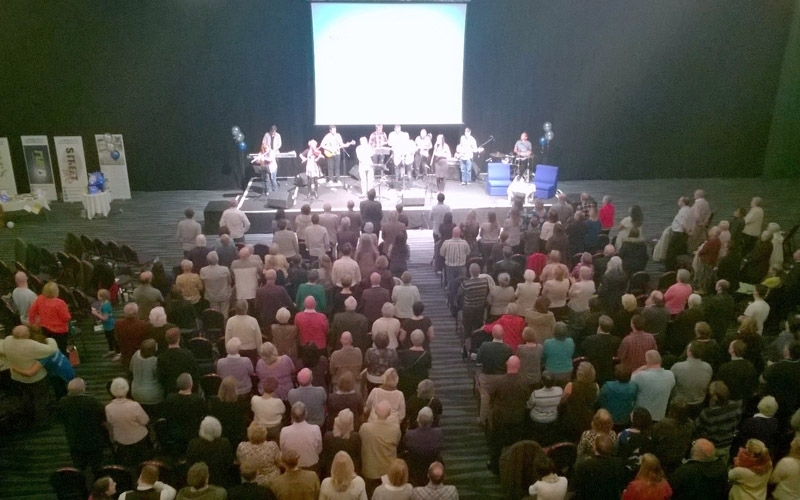 Like to arrange for someone to speak at your services or to your missions team? Like to explore how we can reach out together and support the poor and disadvantaged in your community? Have individuals or a team who would like to volunteer with us? Please use our Contact Us page to get in touch.